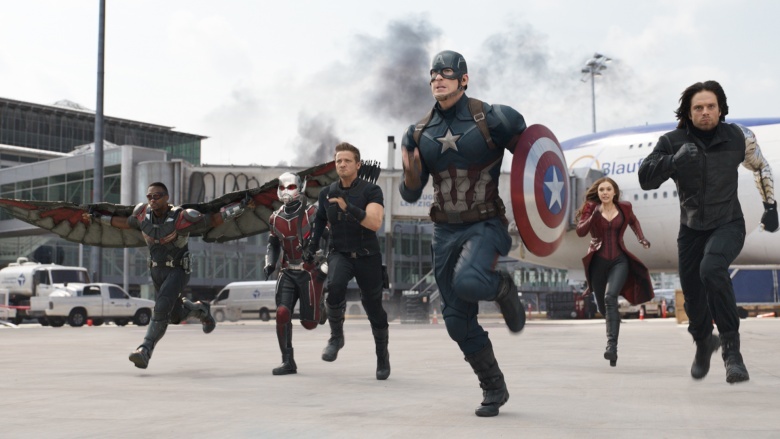 Critics are falling all over themselves to deliver plaudits and praise to Captain America: Civil War, as well they should: it's arguably the best offering from the Marvel Cinematic Universe that we've gotten to date. In the process of doing so, however, most of them haven't really taken the time to acknowledge any problems they might've had with suspension of disbelief during the course of the superhero smash-'em-up. Thankfully, we're here to step in and save the day on that front by providing you with some of the eye-rollingest aspects of the film that no one's talking about. And just in case the title of this article or the preceding few sentences weren't a giveaway, massive spoilers ahead! Yes, we know that the end of Avengers: Age of Ultron saw Hulk hop on a quinjet and fly off to Fiji, fearing that his unstable personality might ultimately do more harm than good. And we also know that Thor headed home to Asgard, which is where we're reasonably presuming he'll still be when Thor: Ragnarok hits theaters in late 2017. What seems a little ridiculous, though, is that both heroes are completely written out of the action with just a single line from General Ross. Granted, it's a good line, one where he indicates that if he'd lost a couple of nuclear bombs, he'd be pretty damned worried about where they'd gotten to, but it's still a pretty lazy way to avoid bringing the heroes into the proceedings. 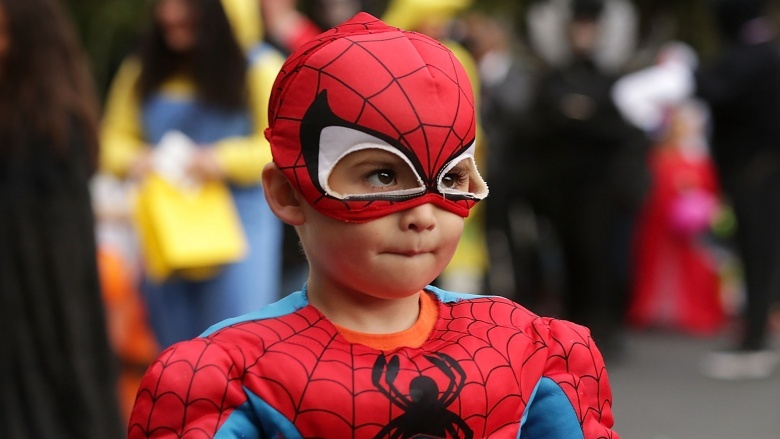 Spider-powers or not, who puts a kid in battle against Captain America? Don't get us wrong: Tom Holland is absolutely fantastic as Spider-Man, and we're already chomping at the bit to see his standalone movie, Spider-Man: Homecoming, in 2017. 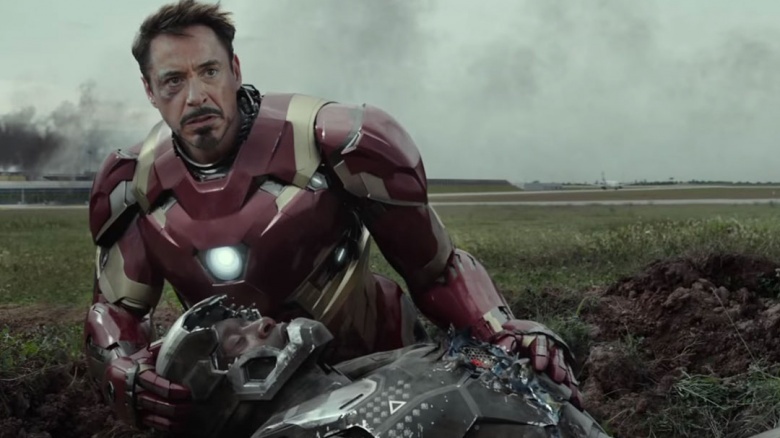 Still, we can't help thinking about Tony Stark's desperation when he goes to visit this teenage kid who lives with his (hot) aunt and convinces him to go fight in a battle where one wrong step could result in instant death. Sure, as it turned out, Spidey held his own spectacularly, but we can't even begin to count how many ways things could've gone horribly wrong…and, more importantly, how Stark would've been skewered in the press for putting a teenager in mortal danger. They were related? Wow, this comes as a complete shock! All great romances must come to an end at some point, and so goes the one between Steve Rogers and Peggy Carter during the course of Captain America: Civil War…not that it had really been hot and heavy for quite some time, of course. When Sharon Carter steps up to the podium during Peggy's funeral and says a few words about the woman who meant so much to her, Steve seems completely and totally taken aback when Sharon reveals that Peggy was her aunt! Okay, seriously, did it not occur to anyone that there was a possibility that two people with the same last name and not entirely different professions might be related? Granted, Steve had a lot on his mind at the time, but even so, how can you be but so blindsided by that revelation? So he's just going to plummet, then, apparently. 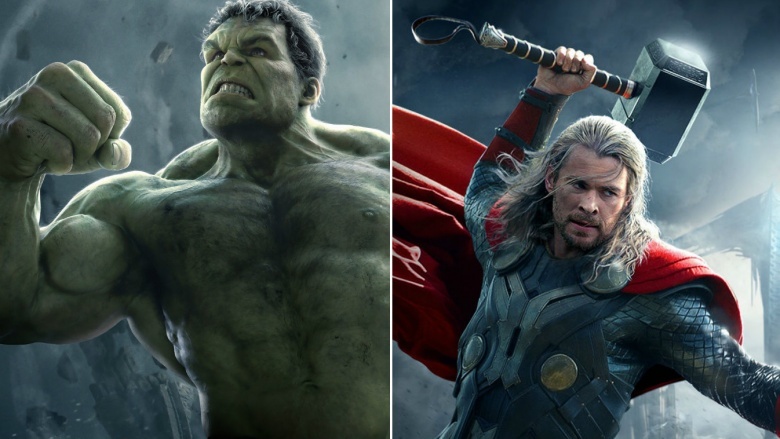 Since the inception of the Marvel Cinematic Universe, we've seen superheroes do some pretty amazing things. Why, it seems like only yesterday that Iron Man was able to rescue a plethora of politicians who were falling to certain doom until he worked out a way to get them all to safety. For some reason, however, no one seemed to have a lick of ingenuity available to them when the Vision—distracted by his concern for the Scarlet Witch's well-being—accidentally shot War Machine and sent him spiraling downward to inevitably go boom. We're not saying that we could've done any better in that particular instance, but no one seemed to do anything but trail after him going, "Omigod, omigod, omigod, please don't crash, please don't die…"
Zemo goes to Siberia and kills the other Winter Soldiers because why not? Okay, we get that Zemo had a plan to destroy the Avengers by tearing them apart from within, and his plan works, so hooray for Zemo. 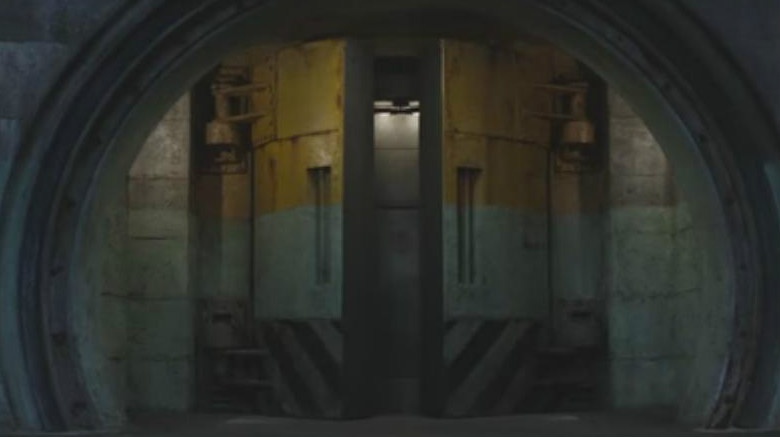 What we're not quite sure about, however, is why he decided to break into the Siberian vault, kill off all of the other individuals who had the same Winter Soldier programming as Bucky. Yeah, okay, maybe we can buy into the idea that it was just to distract Cap and company and make them think that his plan was actually to revive them—and kudos, because that's exactly what they thought—but why kill them? 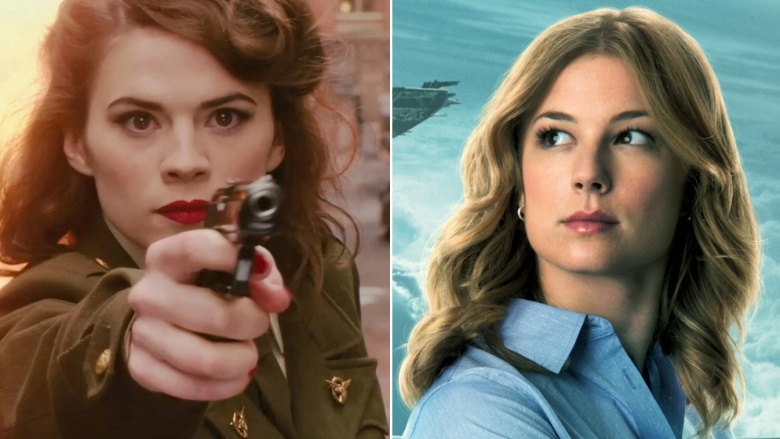 Why not just go, "Ha-ha, fooled ya," and then make with the revealing of the whole Bucky-killed-Howard-Stark bombshell? We have no idea.